Space X and its ambitious founder Elon Musk is now trending in news because of the successful launch of Falcon Heavy, the highest-capacity launch vehicle. Here are some cool facts about the Space X and its founder Elon Musk. A dream of Elon Musk to colonize the planet mars resulted in the launch of the company space X in 2002 may 6th.Space X now becomes the world’s leading private funded aerospace company. In 2008 space x developed a liquid propellant rocket engine and did a test launch of rocket named falcon one, that was the first ever liquid propellant rocket engine developed by a privately funded space company. Falcon successfully got into the proposed orbit on its fourth attempt. In 2010 December 9, space X come up with a historical launch of a Falcon 9 rocket. In this launch space, X became the first privately funded company which recover a spacecraft after launch. Falcon 9 launched with NASA’s Commercial Orbital Transportation Services (COTS). Launch, Orbit, Recovery of the COTS module was the primary objective of the flight and it also tested the Falcon 9 rocket. The funded agreement between NASA and Space X resulted in the launch of COTS 2 to the international space station. The launch occurred on May 25, 2012. The company became the first private company to send a spacecraft to International space station. Falcon 9 flight 7 on December 3rd, 2013 launched a spacecraft into the geosynchronous orbit of the earth, this became the next feather in Space X’s cap. 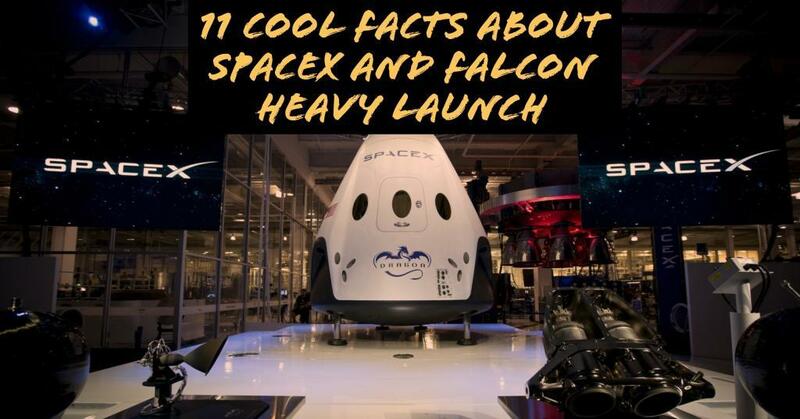 By the twentieth flight of Falcon 9, Space X made a history in the wold space exploration by successfully returned the first stage of the rocket and vertical landed at “Landing Zone 1” of Space X. The launch was occurred on December 22, 2015. Flight 23 of the Falcon 9 rocket was another history by landing the first stage of the Falcon 9 rocket in an ocean platform on April 8th, 2016. On March 30th, 2017 Space X successfully relaunched the rocket which was landed during flight 23 of Falcon 9. On flight 32, Space X created a record of second-time recovery of the first stage of the launch vehicle and they successfully recovered the payload flaring used in the rocket. On flight 35 of Falcon 9 rocket Space, X successfully launched the commercial cargo spacecraft (SpaceX CRS-11). The launch was on third June 2017. Space X’s commercial cargo spacecraft was a Commercial Resupply Service mission to the International Space Station. In this mission space, X reused their Dragon spacecraft. The latest launch of Space X was made the world amazed about the Space X company and the founder Elon Musk. Space X launched a heavy lift rocket named “Falcon Heavy” on February 6th, 2018. It was the biggest rocket in the world on the bases of the lifting capacity. This was the greatest achievement for a privately funded aerospace company. By this launch space, x became the world first private space company to launch a payload beyond earth’s gravity. The Tesla car was not just a dummy payload. Elon Musk is expecting that sometimes some alien life will found this car and he wrote “Made on Earth by humans” on the car. This car is placed in an elliptical orbit between earth and Mars. It will be last there for millions of years. This is considered as a trial run for the future Mars mission planned by space X. The founder of Space X, Elon Musk was born in South Africa on June 28, 1971, his life story is interesting as a science movie. He self-learned computer programming at the age of 12 and built and sold his own computer games at his teenage. He migrated to Canada at his age of 17 to attend the Queens University. 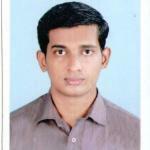 He got a degree in economics at the age of 19 from the Wharton School. From the University of Pennsylvania School of Arts and Sciences, he got a degree in physics and he joined for the Ph.D. in Physics and material science at Stanford University. His business life starts during his Ph.D. time. He dropped out his study and found his own company. He co-founded a software company Zip2 and after that he co-founded X.com, It was an online payment company it later became PayPal. By the profit shares earned by these companies, Elon Musk started Space X in 2002. Where he is CEO and lead design engineer. After one year he co-founded Tesla an electric car company. Space X went through many victories and failures and now world’s leading aerospace company, which is now growing with its founder Elon Musk’s dream of colonization of Mars.